Finding aid only for Manuscripts Small Collection 2678. Letters of Warner Lewis Underwood of Bowling Green, Kentucky, written to his family from Texas, Washington, D. C., Scotland, and Frankfort, Kentucky. He writes to his wife of business and household matters,and of political affairs during his service in the Kentucky Senate and the U.S. House of Representatives. A letter to his son-in-law from Scotland, where Underwood was serving as consul, praises his Civil War service. Correspondence with his son discusses the younger Underwood’s law studies in Albany, New York. 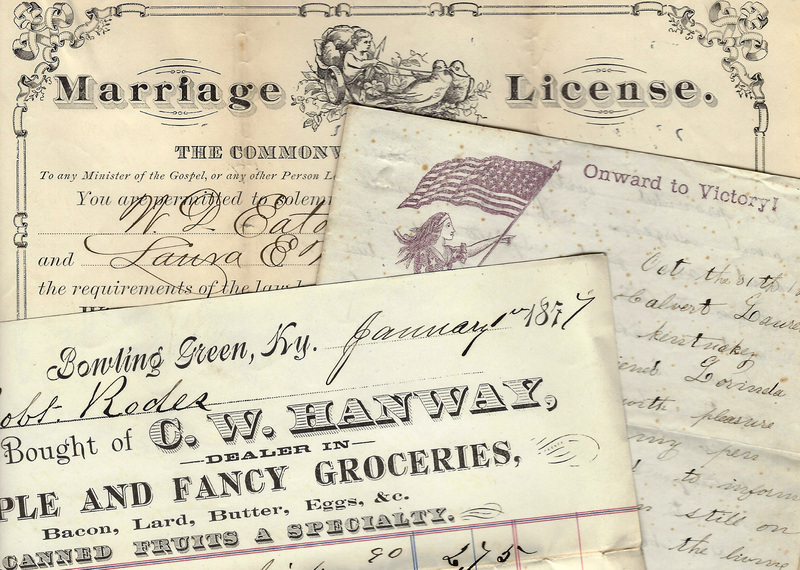 Folklife Archives, Manuscripts &, "Underwood, Warner Lewis, 1808-1872 (SC 2678)" (2013). MSS Finding Aids. Paper 2729.